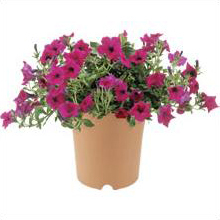 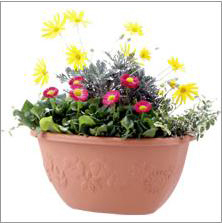 PP Flower Pot, Plastic Flower Pot, Flower Pot, Garden Flower Pot, Best Gift for Gardeners! 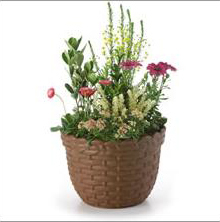 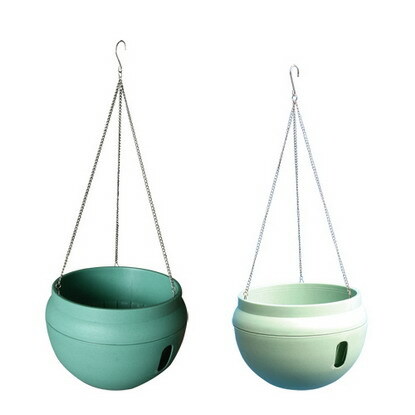 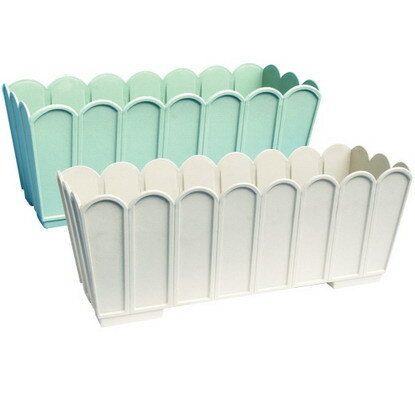 This proudcts will make your garden looks more beautiful, more neatness. 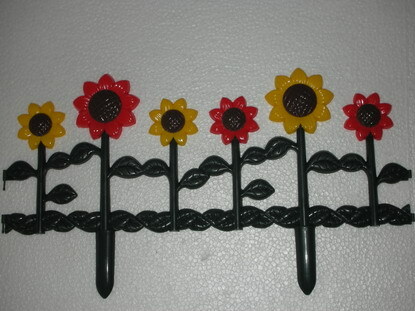 Our quality are excellent in China and our price are competitive. 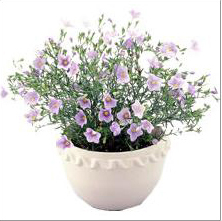 If your are interested in our products please contact with me freely!